VLCC products are herbal and Ayurvedic in nature. They are really effective and hence, loved by all. 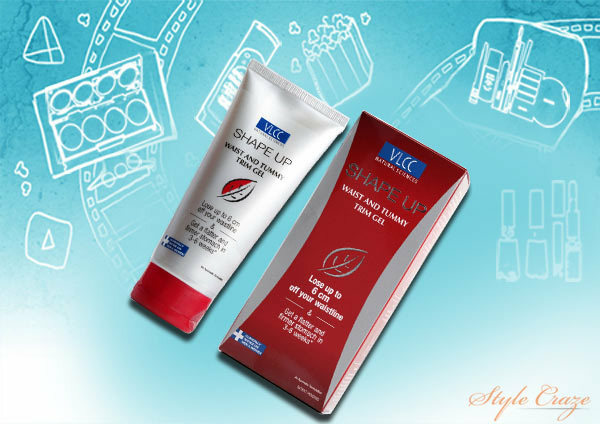 The VLCC personal care line has over 100 skin care, body care and hair care products which provide reliable solutions for your needs. These products are specially made by blending botanical extracts, aromatic oils and various nutrients. People have a lot of faith on VLCC products as they work from the cell to the surface. 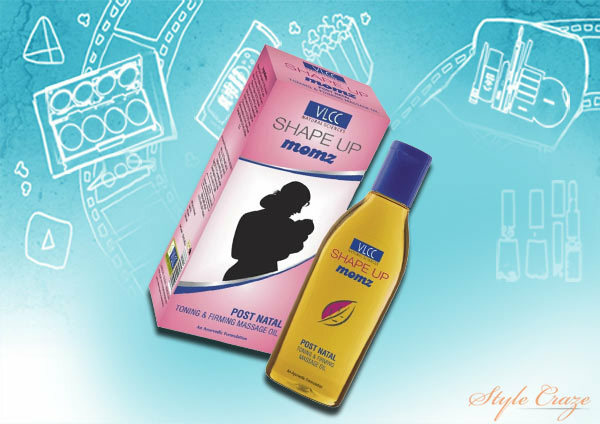 Shape up Slimming Oil from VLCC has been specially formulated to reduce cellulite, increase skin elasticity and firm the skin. This oil has a unique blend of lemon and pomegranate which helps to fight stubborn fat and reduces flab, leaving a smooth and toned body behind. It is a clinically proven solution for shaping and trimming your waist and tummy. It is made using various effective and herbal ingredients like black pepper oil, Cyprus oil, geranium oil, lemon peel oil, rosemary oil and pomegranate oil which help in releasing and breaking down the cellular fat into consumable energy. It also flushes out the extra-retained water and strengthens the skin’s surface, making it slim and toned. 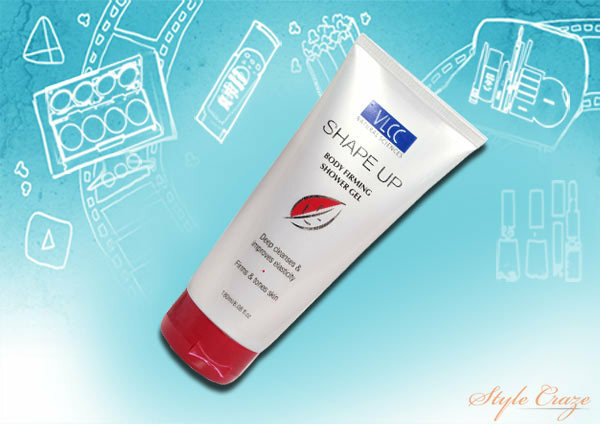 Made from Cyprus oil, sesame oil and other vegetable extracts, this shaping gel helps to reduce cellulite in women. It not only reduces stubborn fat but also improves skin elasticity while making it firmer and more toned. This specially formulated cream promotes firmer and youthful-looking facial contours. It is made using white horn-poppy, horse-chest nut, Cyprus, orange peel, wheat-germ and olive which refine and chisel the lower jaw, lower cheeks, neckline and chin. 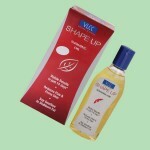 It is a specially formulated shower gel which helps in firming and toning your body shape. It deep cleanses the pores and improves skin elasticity. Regular usage of this shower gel provides a slimmer and toned body shape. 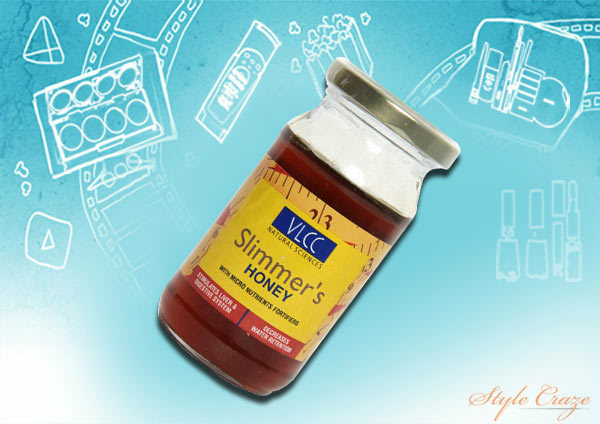 VLCC Slimmer’s Honey is an herbal and Ayurvedic solution for weight loss. 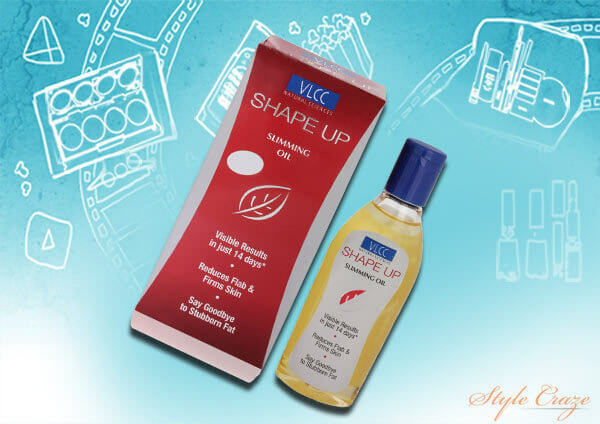 This one of the VLCC slimming products is specially made for those who are willing to lose weight. 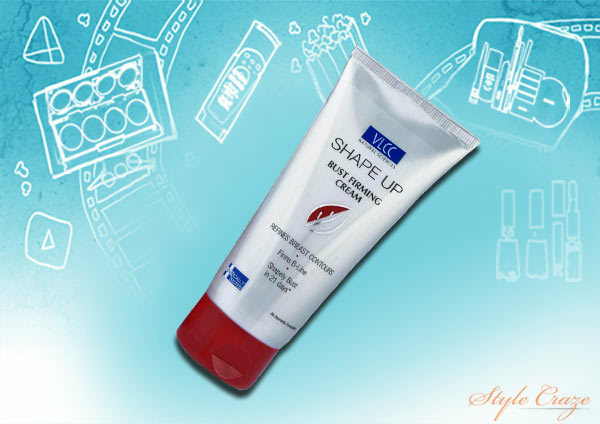 It is enriched with micro-nutrient fortifiers which work well towards making your body slimmer and more toned. 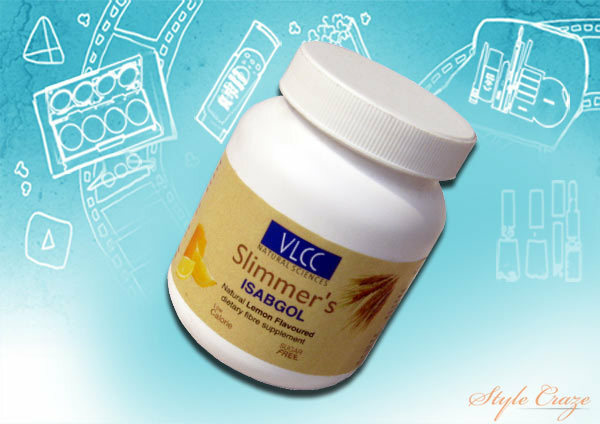 VLCC Slimmer’s Isabgol Lemon is a unique dietary fiber which is enriched with the goodness of Lemon and Psyllium husk, and other herbs like sweet fennel, Indian senna and liquorice which improve the digestive system of the body while promoting weight loss. 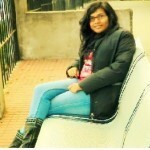 This is another variant of Slimmer’s Isabgol. It is a low calorie dietary fiber that is made with the combination of Pineapple, Psyllium husk and other unique herbs which help in making your body fitter and slimmer. 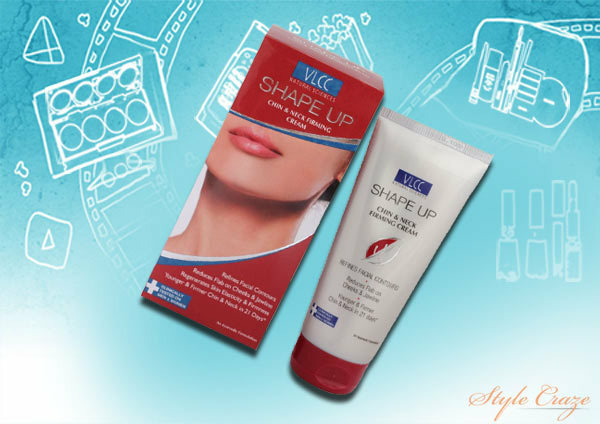 This is a unique firming cream that has an ability to tighten the tissues, promoting firmer, uplifted and fuller busts. It refines the bust contours, firms the B-Line and improves skin tone and texture. This oil, made from wheat-germ oil and avocado oil helps to get rid of stretch marks, regains skin elasticity and makes the skin firmer and more toned. 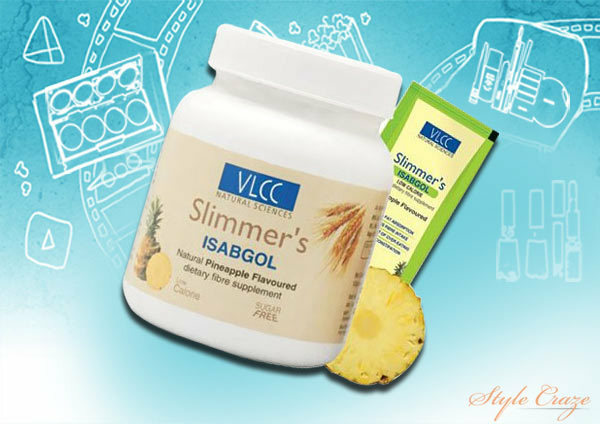 Have you tried any of these VLCC products for slimming? Leave us a comment below.